Overwhelmed and unsure how to ask that special someone to prom? 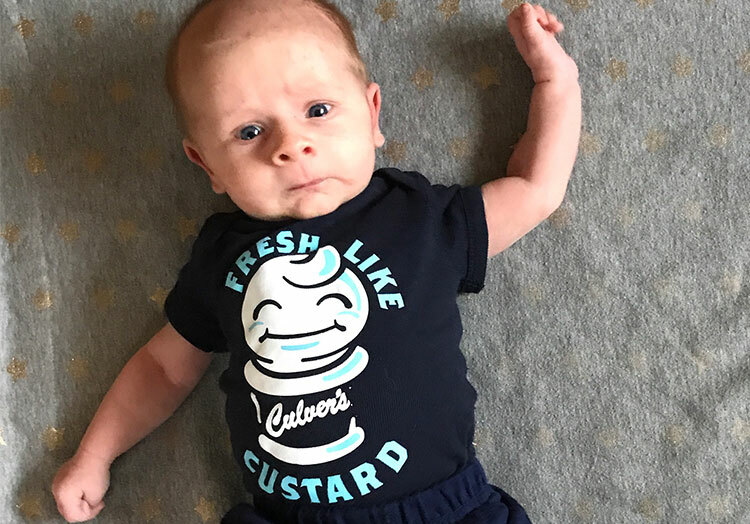 If they just happen to be a Curd Nerd or they eat dessert first with some Fresh Frozen Custard, here are a few ways you can ask them. 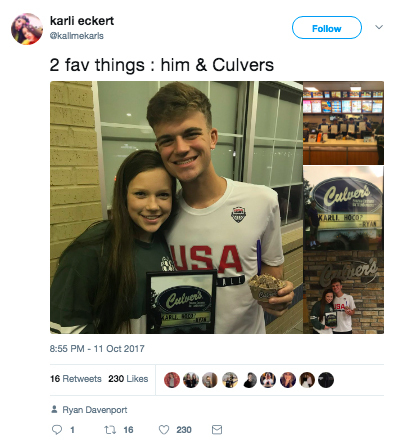 What better place to ask someone obsessed with Culver’s to prom than at an actual Culver’s? 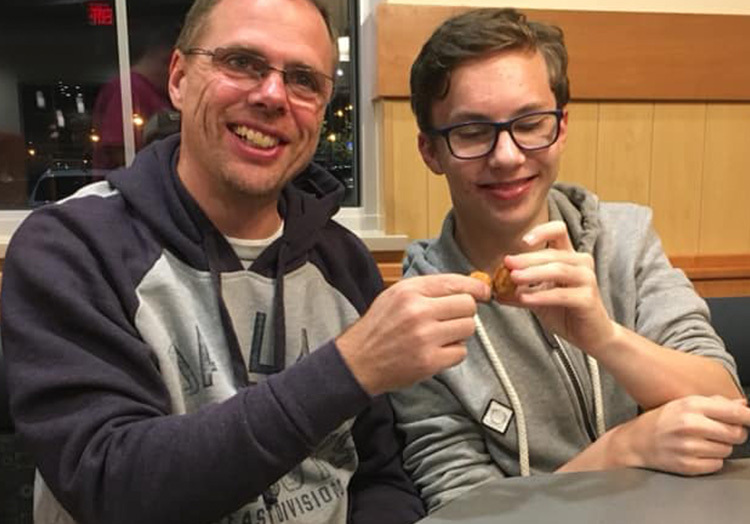 You can dine-in and ask them in a cozy booth or ask them while waiting for your food at the drive thru. And if they say yes, you can both celebrate right there with some delicious Fresh Frozen Custard. Give the gift of Culver’s and spell out a “Prom?” message in Scoopie Tokens. It’s like writing in beautiful gold coins, but much tastier. 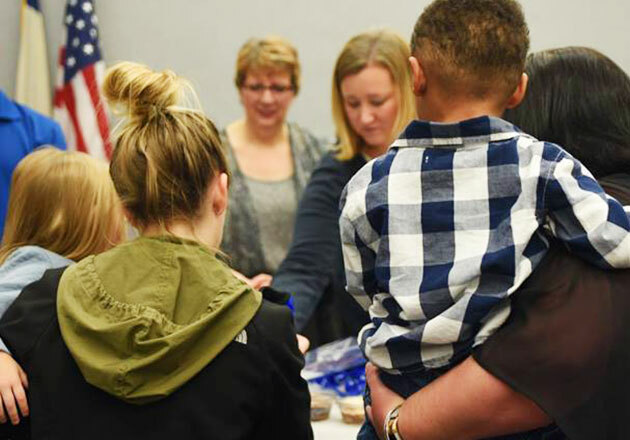 Who would be able to say no to Scoopie Tokens? And once they do say yes, you can put those tokens to use and celebrate with a Scoop of Fresh Frozen Custard. For those who like to experiment when ordering, try asking your date with a Sundae including mix-ins that spell out “prom.” That is, a Pecan, Raspberry, Oreo and Marshmallow P.R.O.M. 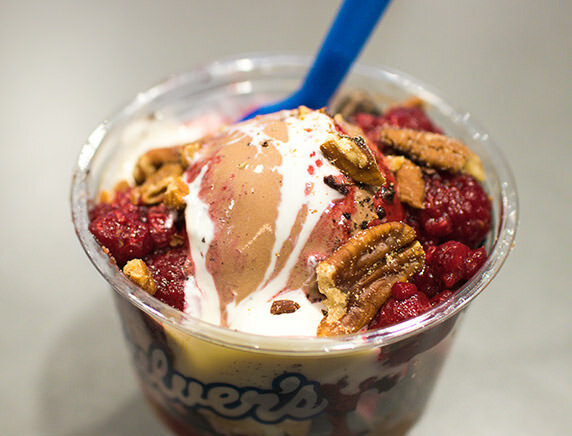 Sundae (additional charges may apply for extra toppings, but it’s worth it if they say “yes”). Order it with Vanilla, Chocolate or the Flavor of the Day Fresh Frozen Custard and share it with your date. 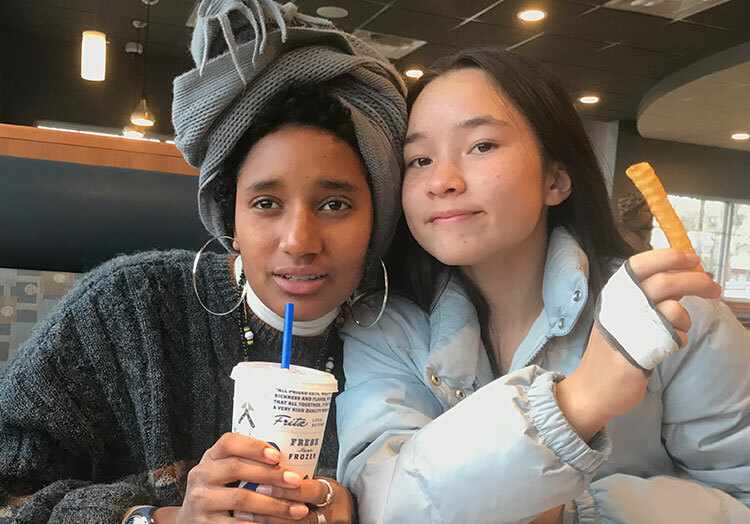 We suggest you also directly ask them to prom after you hand them the Sundae to avoid any confusion. Take one great thing, like a Family Size order of Wisconsin Cheese Curds, and combine it with another great thing, surprises, to create a very cheesy promposal. 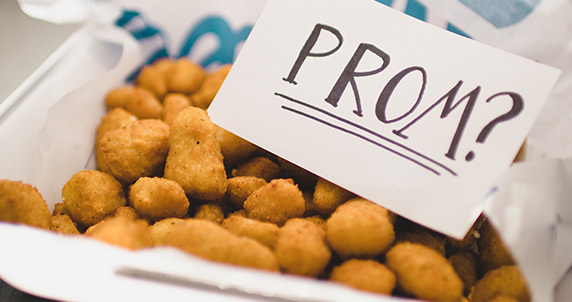 Your date will already be in love when you hand them some cheesy goodness, but if you have some time to sneak a little “Will you go to prom with me?” message inside the top of the box, the surprise will be even better. Who knows, maybe there will even be some heart-shaped Cheese Curds within. Already have a date? 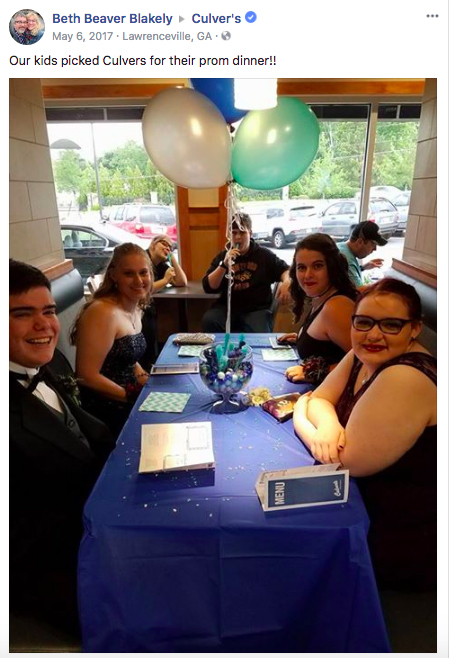 Take them or a group of friends to Culver’s for a pre-dance meal. Everyone will be able to get their favorites, and your entire group will be leaving happy and ready to take on the dance floor. You could even bring some props or balloons like the group above. 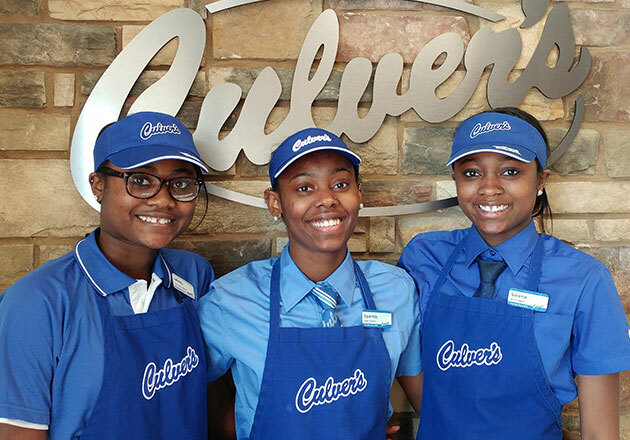 Have you asked someone to prom at or with Culver’s? 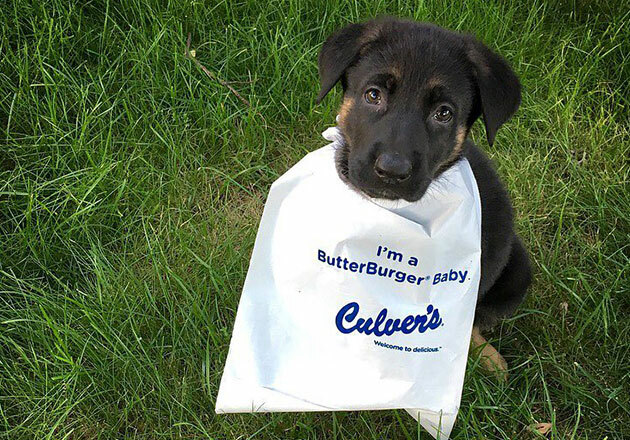 Let us know about it on Facebook or share a photo on Instagram and Twitter using #culvers.